That " Copying " question. 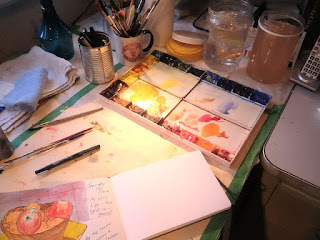 Watercolours With Life: Being Unique : That " Copying " question. 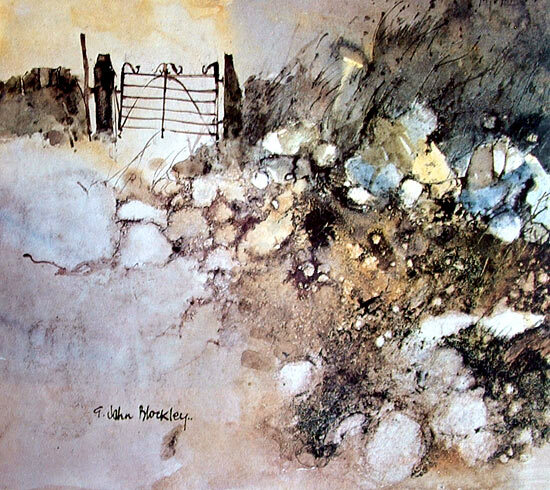 Here is a very thoughtful article on the vexing problem of copying artworks, by the outstanding painter, writer and teacher, Jean Haines.